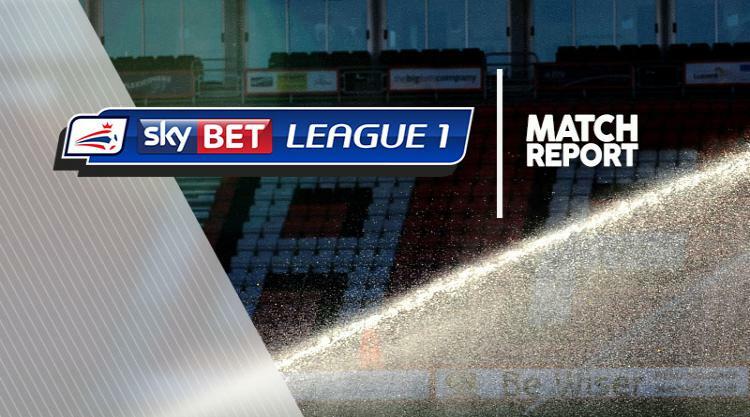 Tariqe Fosu scored his fifth goal in three matches to guide promotion-chasing Charlton to a deserved 1-0 Sky Bet League One victory over Doncaster at The Valley. The winger scored the only goal of the game after nine minutes when his strike from the corner of the penalty area caught out Doncaster keeper Ian Lawlor at his near post. Darren Ferguson's side did their best to respond after 25 minutes however, with Alfie May seeing his left-footed effort graze the top of the crossbar. Ricky Holmes should have doubled the Addicks' advantage just before half-time but Lawlor stood tall to deny the former Northampton winger. Following a seven-minute delay due to an injury to referee Robert Lewis from the second-half kick-off when he collided with Josh Magennis, Charlton could have made it two when Billy Clarke's header deflected off the bar. Lawlor then had to be called upon again for Doncaster, saving from both Magennis and Ahmed Kashi with 73 minutes played. Despite some late pressure from the visitors, Karl Robinson's men held on for a win that takes them to fifth in the table.